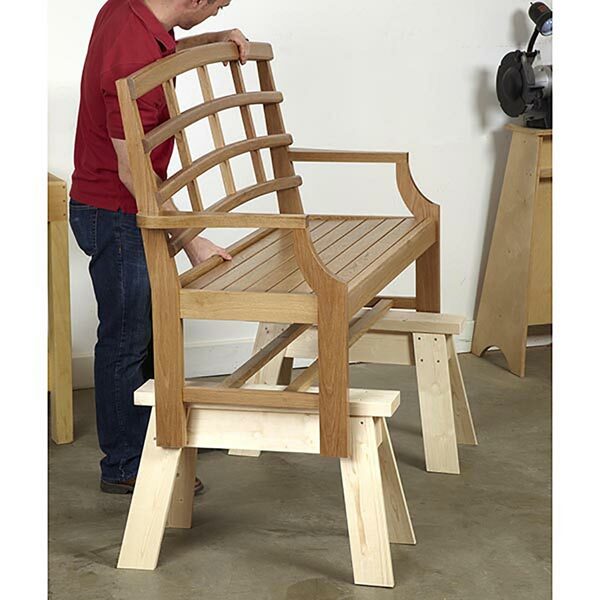 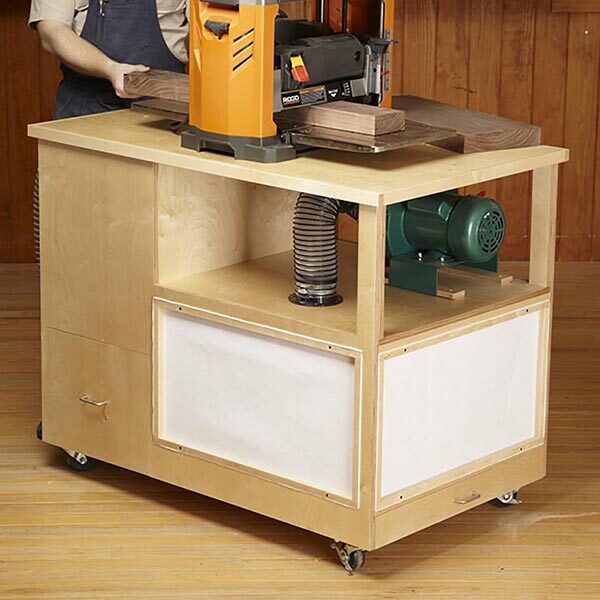 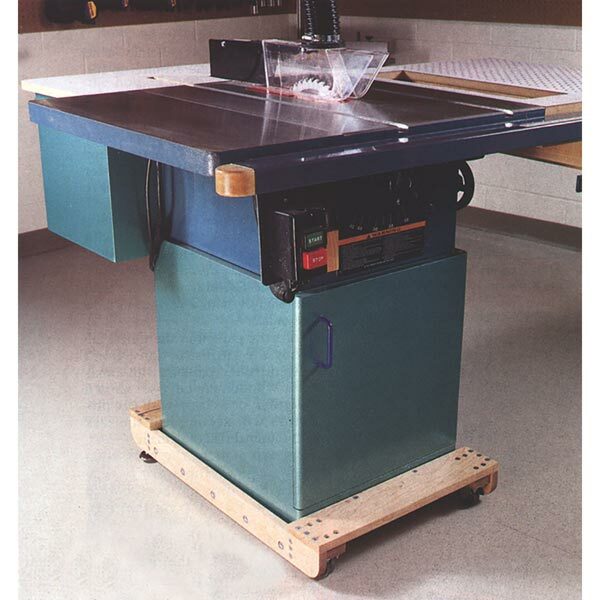 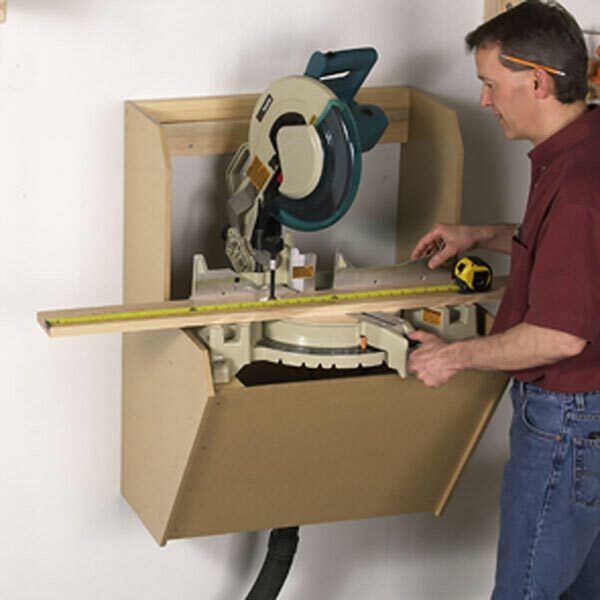 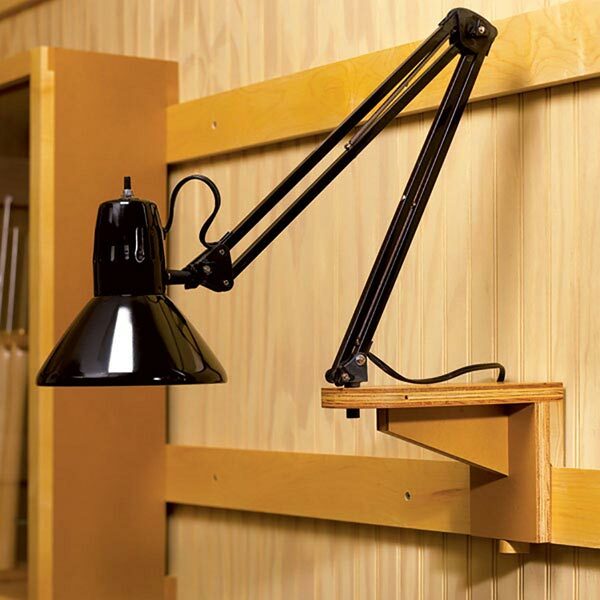 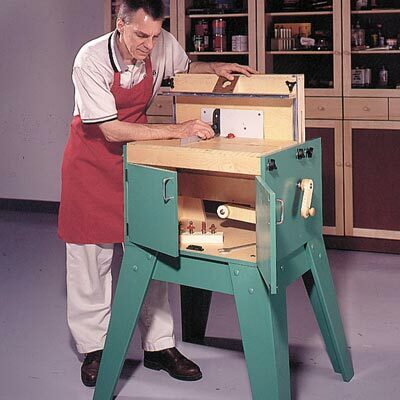 Attention, small-shop and garage woodworkers: Here's a project designed with you in mind. 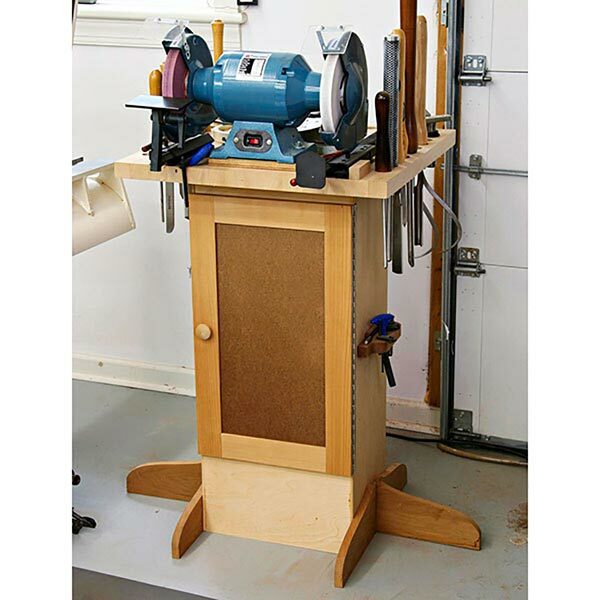 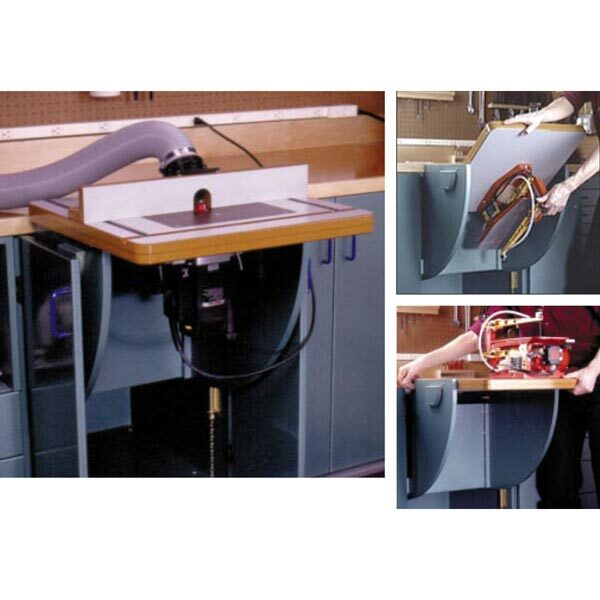 It's a combination workbench and outfeed table. 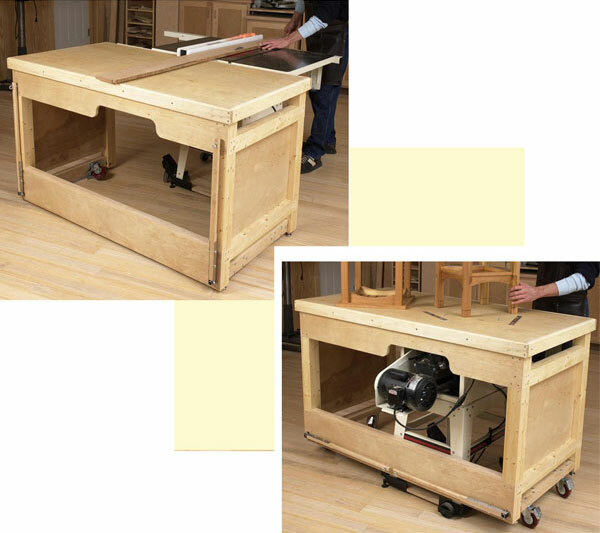 Plus, for the space-starved shop, it stores in the same footprint as your tablesaw.Overall dimensions: 61" wide, 32" deep, 39" high.